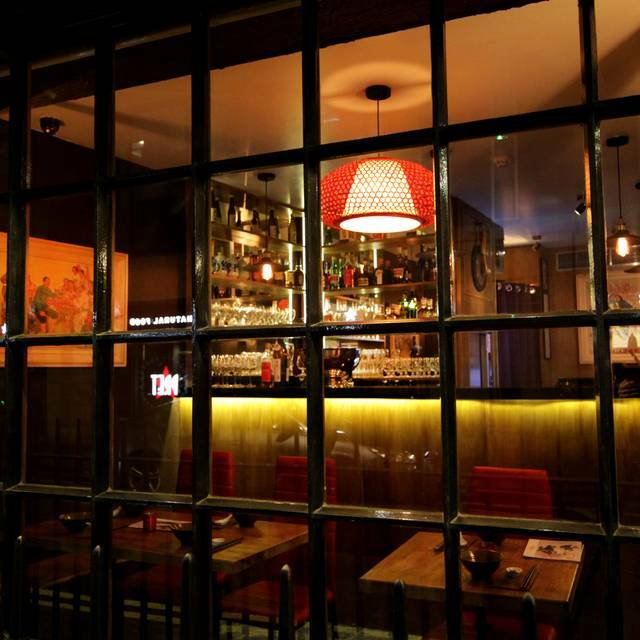 Baozilnn, an 80-cover restaurant serving authentic, affordable Northern Chinese street food, and the first in London to offer all-day Cantonese Dim Sum with Sichuan and Hunan influences. Our star dishes include Prawn and pork wontons, Chengdu jiaozi dumplings drenched in the best quality XO Sauce, incredible handmade Dan dan noodles swimming in house-made speciality sauce with a combination of soy sauce, sesame sauce, peanut sauce, and minced pork, Fried prawn brioche, Crispy oyster mushrooms, Salt and pepper squid, Jiaozi in hot and sour broth; Sea bream in fermented soya bean sauce and Braised red pork belly. The Baozilnn menu features a range of regional Northern Chinese favourites – hearty, comforting, affordable, yet adventurous. 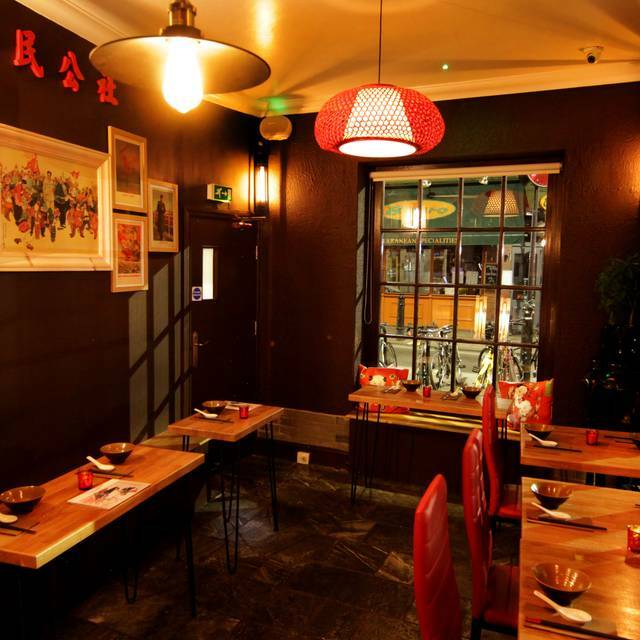 Baozilnn -人民公社, meaning “people’s canteen” has been brought to you by Barshu group, which, twelve years ago, caused a sensation on the London restaurant scene by opening Barshu Restaurant. Everything was delicious. Will definitely try again ! Unauthentic food, trying to westernize classic dishes and doing that not well. Service was also not the greatest. Better to go to more authentic places around which are better and cheaper. Great service, great food and good value. The Dim Sum are amazing. Delicious food, quick service and good atmosphere. Came here after the theatre after reading good things about Baozilnn. I am so glad we went here. A must! The worst Chinese I have ever had. The sirloin skewer was beige you couldn’t even tell what it was. Certainly not red meat. It tasted absolute horrible. We both had terrible stomach problems afterwards. The place looks dirty. Never again. We eat Chinese all the time and normally love it! Delicious delicious delicious. I recommend it all. Lol. Excellent food - delicious dim sum quick and efficient service. It wasn’t too busy compared with the ones in The center of China town so we could have a quite lunch on Sunday. Food was nice, a little pricy but I guess we’re paying for the location. Outstanding food... Nice staff, always around asking if you need anything else. 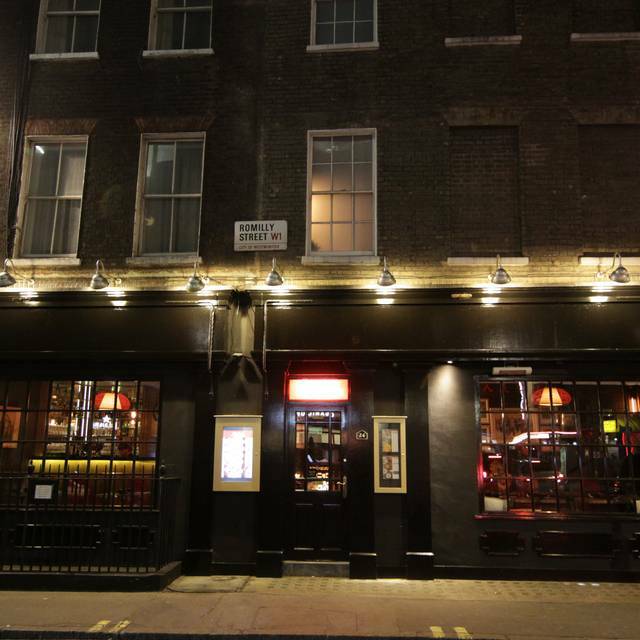 Price quite good for Soho. Totally recommendable. We went for lunch so it was not so busy. We were in a small room with less than 10 people, very intimate and not noisy at all. The food came pretty fast and it was delicious! Food is really good. We booked the large basement table (in a private alcove), it feels cosy. Could have eaten all day trying the whole menu. There were 6 of us and we ordered a lot of food, so much so we started to worry about getting it on the table, we scaled back a bit. When the food started arriving, it was bought to us as it was ready, I think if this had been explained to us we might have ordered more. Not a bother, just a mental note for next time. A cracking meal. Everyone was impressed. The service was efficient and friendly. The food was not exceptional but good. The atmosphere was clean and relaxed and we enjoyed our lunch there very much. Muy bien situado en el centro londres soho. Bien la comida. Reviews have said this is a cozy spot but to me, it seemed more like a humid cave. Didn’t feel warm or inviting and the server we had didn’t help- not very engaging nor was she able to answer questions about the menu. Basically tapped in our order and left. Despite this, we did really enjoy the food. Ordered a variety of items and everything was tasty and well prepared. The food was delicious but the atmosphere and service left something to be desired. I might try the other location next time. Really lovely meal- the staff were lovely, food was delicious and it was a lovely setting. Highly recommend! The food was good and reasonably priced. Service was efficient. On the downside was the comfort, the table was small and limited the possibility of having a couple of dishes to choose from. The bench type seating was hard and although cushions were provided it felt like you were perched rather than sitting comfortably. The Dandan noodles are exceptional! Worth the trip! Beautifully prepared and presented food. Our only complaint was that our table for 2 was tiny and stuck in a corner, where my colleague had to sit on a sort of cubby hole built into the wall. Not comfortable. We will definitely return but please note, adults need proper seating and room to move their arms! Disappointing experience, which surprised me after all the great reviews. Food came out slowly and randomly (we ordered 2 platters of skewers, one came quickly, the other at the end of our meal). 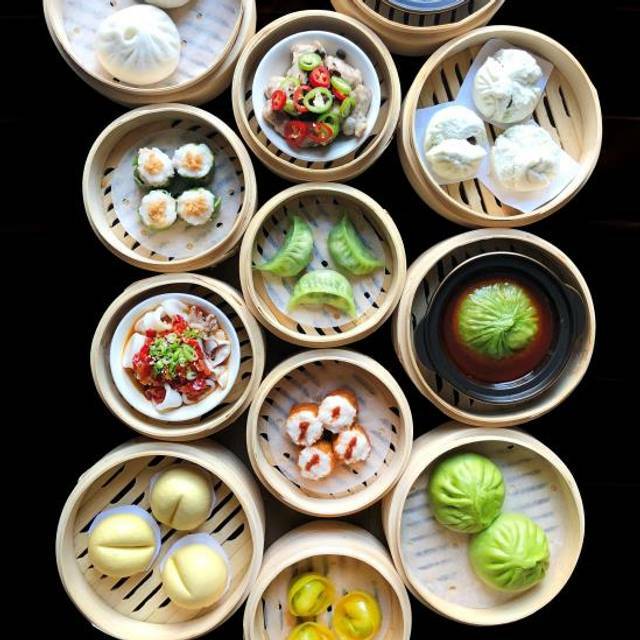 No dipping sauces for dim sum. A table of 5, we asked for soy sauce, and were given 1 teaspoon's worth. Beautiful food. Beautiful environment. A beautiful meal. Birthday meal with family & amazing pockets of flavour. 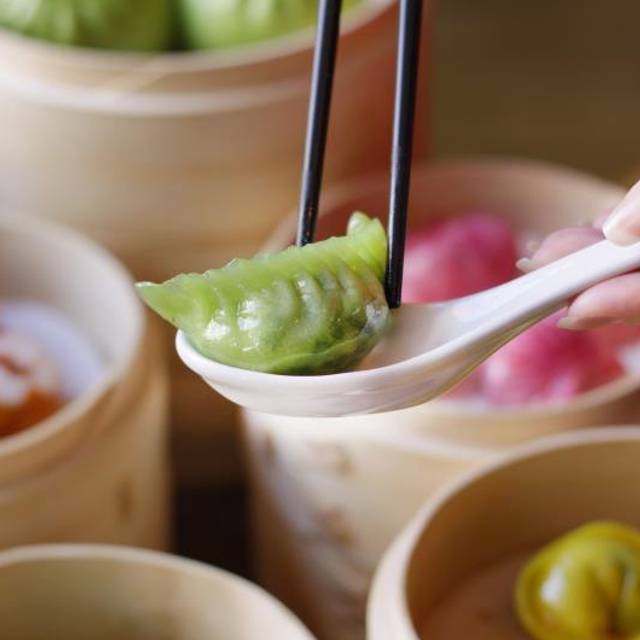 Great value for the huge variety of dim sum and Chinese street food dishes that were served. I will definitely be returning and thank Baozilnn for their hospitality. The only lack is the atmosphere, the vibrant food and flavours doesn't quite match the environment. Delicious food, good service - will definitely go back. This was the 2nd time I visit Baozilnn in the last two weeks and I just absolutely love it and so did my two different groups of friends, everything is excellent, from service to value for money not to forget to mention the food which is super delicious. 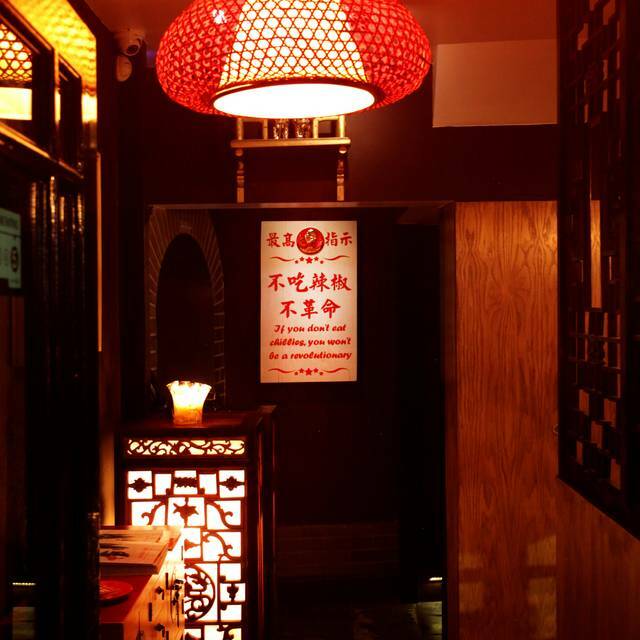 If you into dim sum and Chinese food this is a must visit restaurant! We went at lunch time on a Sunday with our children. The food was delicious and quick to arrive. Food was absolutely delicious, highly recommended. The service was a bit lacklustre in general, but could have been worse. The music (acoustic covers of recent pop songs) was a bit cheesy. The staff was very kind and the food absolutely amazing. 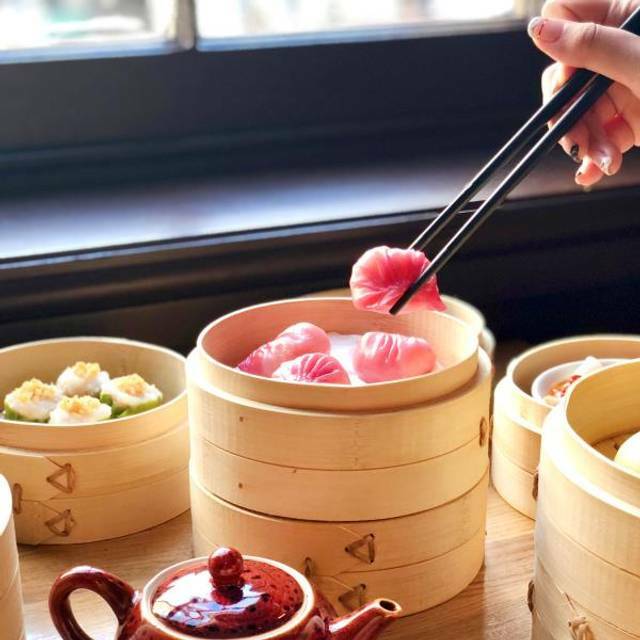 The dim sum,especially the steamed dumplings, are all delicious. Terrible service. Half our food didn't arrive and the staff were not bothered at all. The food that arrived was good. The dim sum were ok, the mains were below average. Very poor service ... person serving us could not remember our order, and made a “joke” ‘rich people coming’ while putting down the dish we haven’t even ordered. Disappointing. Dim Sum was superb in a location away from the Gerrard St touristy places. Very helpful to aid our choices, just ask. Great food, staff and real good value for money! I would highly recommend this place ! Food was absolutely delicious. The Xlb were incredible and the pork and prawn shuimai had such a unique smokey flavour. Another favourite of ours were the dan dan noodles. The waiter was so friendly and attentive, giving advice on the best dishes to try. He even gave us delicious custard buns on the house, perfect way to end the meal. Thank you so much! P.S I LOVE your Koi fish tea cups! On the hunt for my own. We've come to this place a few times and really like it. Some of the dishes were better than others (I didn't really take to the beef shin noodles) but I think that is mainly just about preference. Dim sum were excellent. I would definitely go again. Small intimate restaurant serving fantastic food. Will be visiting again and would recommend with no hesitation. 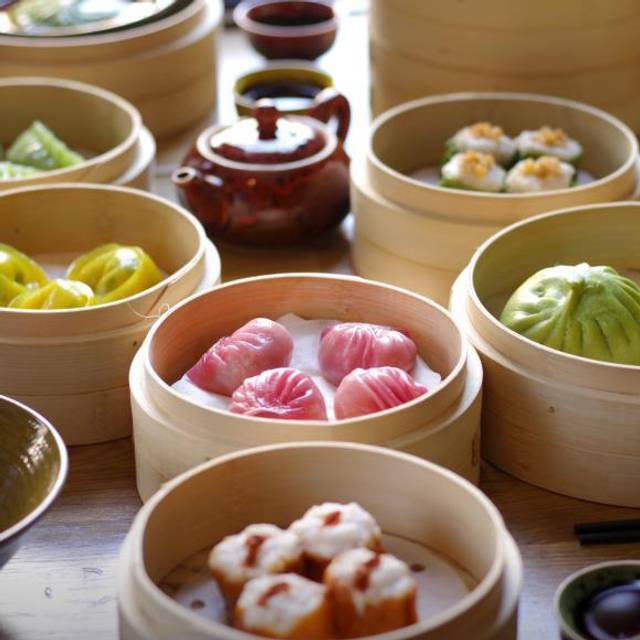 An overdue birthday lunch was made special by the dim sum heaven at BaozInn. 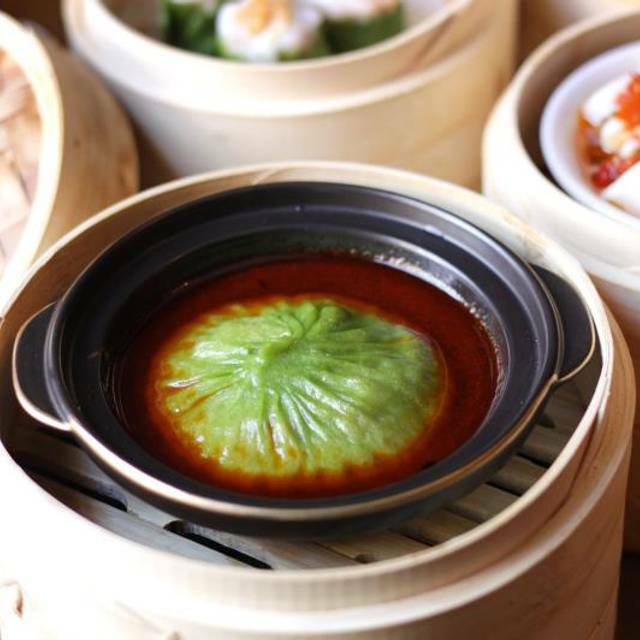 Every single dimsum and bun is a must try.